Being in the photography business means I'm always on the lookout for new products that I think will have a positive and long-lasting impact on the industry. Sometimes, the products that catch my eye are flashy gadgets that are more of a flash-in-the-pan thing that don't have a lot of staying power. But other times, I come across something that I truly believe will help photographers provide improved services to their clients while also helping photographers improve their bottom line, too. 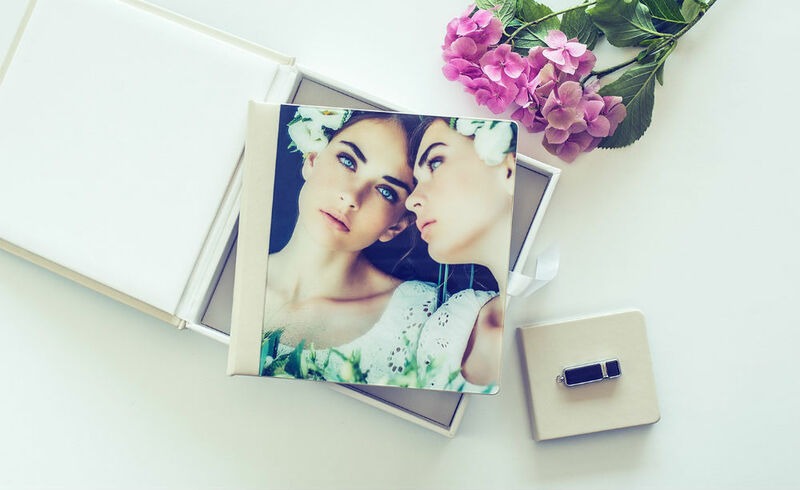 A recent find is nPhoto, a company that specializes in creating high-quality photo albums and photo products for professional photographers. 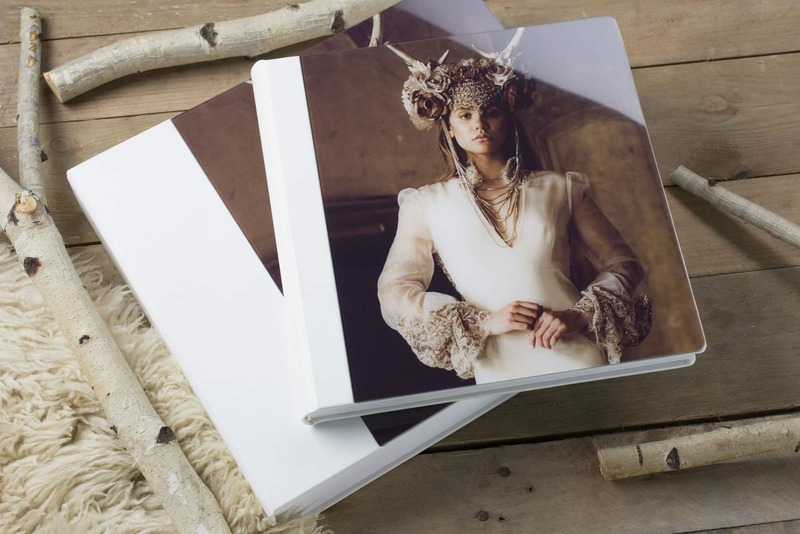 After having a look at their line of photo albums, I was so impressed that I wanted to pass on my thoughts on what is the best photo album on the market today. 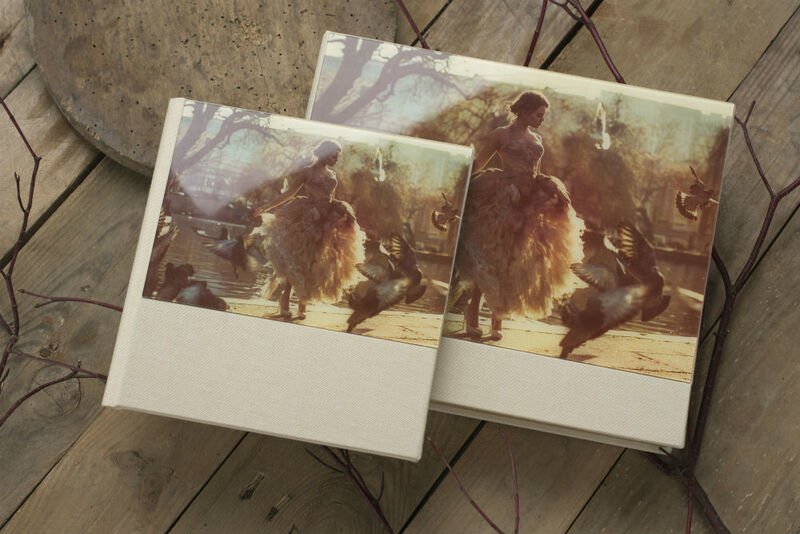 nPhoto has the biggest printing lab in Europe and employs 400 experienced workers to handcraft their fine photo albums. They've been in the business for more than a decade now, meaning they've got their workflow perfectly calibrated for creating stunning albums for your clients' photos. What strikes you when you get your hands on an nPhoto photo album is the attention to detail. Take the Acrylic Prestige Collection album shown above and below as a prime example. 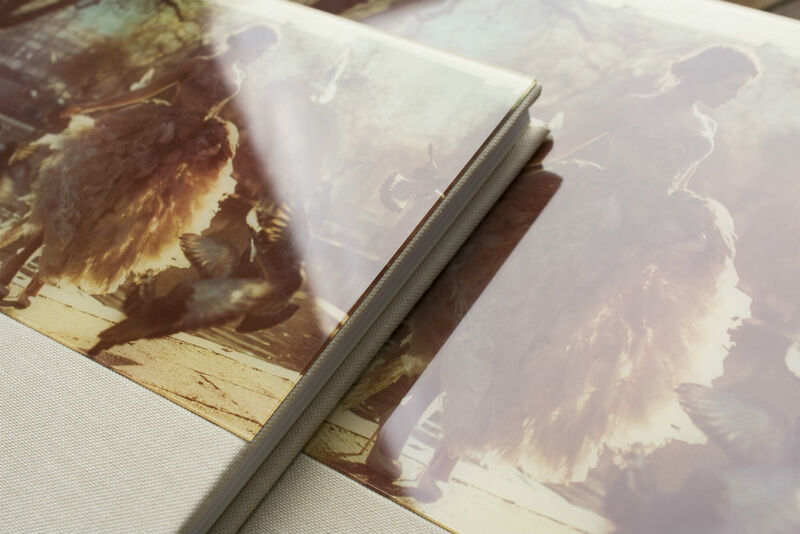 It's got a refined acrylic window that offers you a peek at a favorite memory on its cover. That gives the album a classic, yet modern look. With a variety of cut-out windows and colors available, there's virtually no limit to how it can be customized to meet your clients' tastes. 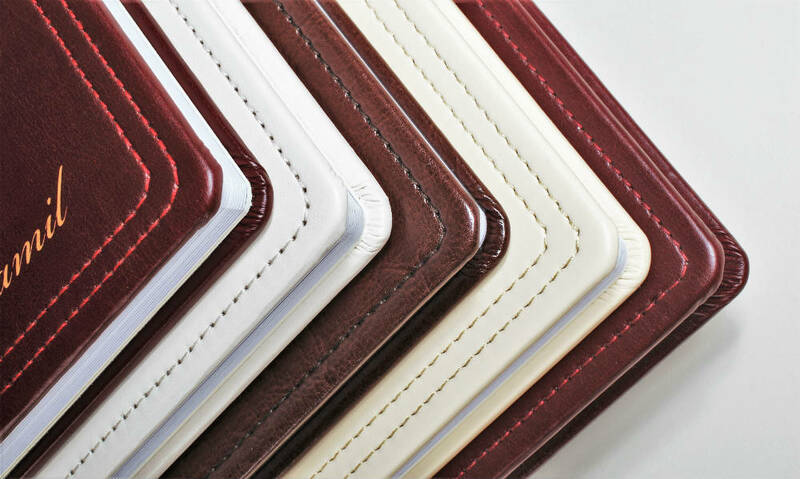 This album has a feel of luxury as well because its cover is handmade and the pages are made of rigid card with an 800g/m2 paper weight. In other words, the moment you pick it up, you can feel that it's a well-made product that's durable. And it looks great, too. 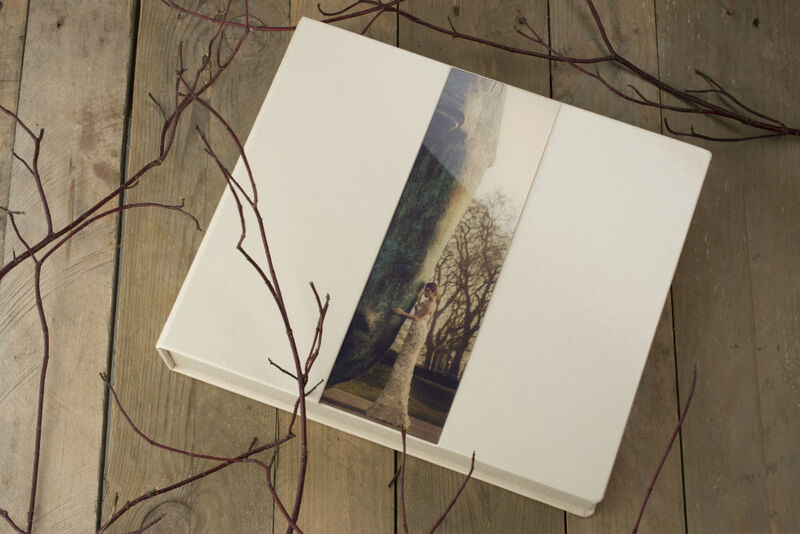 nPhoto uses silver halide Noritsu HD technology, metallic and silk papers, and layflat panoramic spreads so the images contained within the album have a vibrancy and life that's unparalleled. This is one sleek and elegant photo album! In other words, if you want to really wow a client with a top-notch photo album, nPhoto's Acrylic Prestige Collection Album is it! I've come across photo albums in the past that looked great but didn't offer much in the way of customization. As I mentioned above, nPhoto gives you two different paper options - metallic Fujicolor Crystal Archive Digital Pearl paper and silk Fujicolor Crystal Archive Digital Paper Type DPII - to customize how the images look in the album. You can even mix both types of spreads into one album. You can choose a layflat spread as well, which means your clients will be able to enjoy their photos in full view without having to fight pages that bend at the binding. Build a large photo album of up to 70 pages, or if your client requires something smaller, you can order the Acrylic Prestige Collection Album with just 10 pages. This album has three different cover material options - leatherette, textile, and DUO - in a variety of colors, and an assortment of cut-out windows as well. There are three sizes available, too - 8"x8", 10"x10", and 12"x12" - so you can give your client a truly custom photo album to mark their special occasion. The whole point of a photo album is to display favorite memories in a way that brings those memories to life and does so for generations. That means that lesser printers that ship out flimsy albums with poor paper quality and terrible inks aren't going to fit the bill for what your clients want. Instead, you want to present them with top-quality options like those from nPhoto. And while comparable printers charge an arm and a leg for their top-of-the-line products, nPhoto doesn't. You get the best of both worlds - an amazing product for your client, and one that won't break the bank, either! On top of that, the process of creating these incredible albums is a breeze, too. There's no complicated interface to learn, no feeling like you're totally lost and doing it wrong. Instead, you simply go to your account online, select the options you want in your album, and set about working on creating the photo album that your clients have dreamed of. Check out the process of creating an nPhoto album in the video above. Another great thing about nPhoto's Acrylic Prestige Collection is that it's not just a photo album. You can also order it as an Album set, which are unique for the industry because it includes a combination of three matching products from the same collection. In other words, you can get the photo album, an album box that has the same cover options as the album itself, and a USB in a matching case. Not only is it less expensive to purchase these items as a set (as opposed to ordering them separately), but these sets are also so well designed and impeccably crafted that they can really impress your clients. In fact, the Acrylic Prestige Collection Set is often included in the most expensive wedding photography packages that photographers offer. It's that good! We all know that giving your clients something they'll cherish forever starts with your ability to create compelling photos. But if you don't present those photos in the best possible way, what's the point?! As I stated in the introduction, a lot of new photography products find their way to my desk. That means that a product really has to be something else to grab my attention the way that the nPhoto Acrylic Prestige Collection Album has done. If you want to give your photos the best platform for making an impact, and if you want your clients to rave about the quality of the products you offer, do yourself a favor and head over to nPhoto right now. Trust me, you'll be as impressed as I am. After all, they make the best photo album on the market today!